My older children were fortunate to live on the same street as Charlotte the Great. Her house was an extension of theirs. They heard the family stories, created new family stories and shared, what seemed a lifetime, with their great-grandmother. I reaped the rewards as well because I had every hour of every day with her. In an ideal world, all of my children would be so fortunate to share the day-to-day life with their grandparents. MacKenzie has what she calls "Date Night with Grandpa" where she and her grandfather facetime one another and work through math problems as she prepares for AMC-8. My children, each summer, have two weeks at "Camp Grandma and Grandpa" where they spend quality time with their grandparents. Sometimes, it's nice, when distance separates to share in a surprise. Something fun. 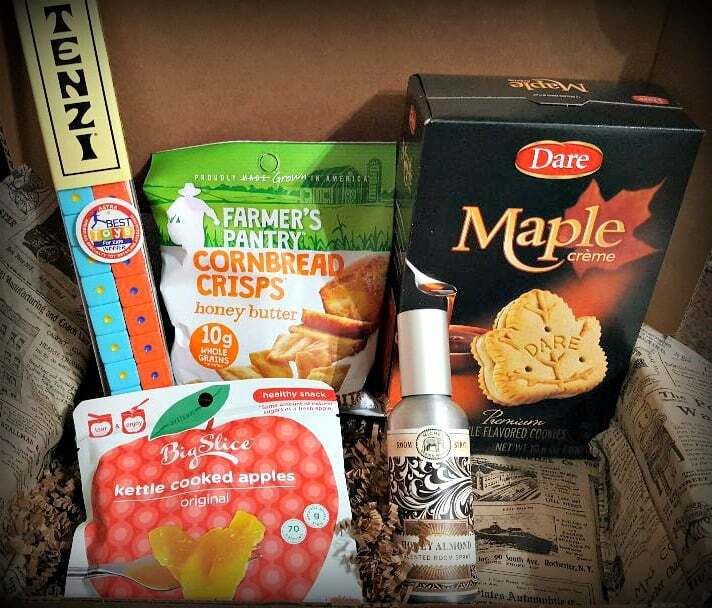 We're excited to share a fun subscription box for grandparents called GrandBox. GrandBox is a monthly care package designed for those you love who are 65 years or older. 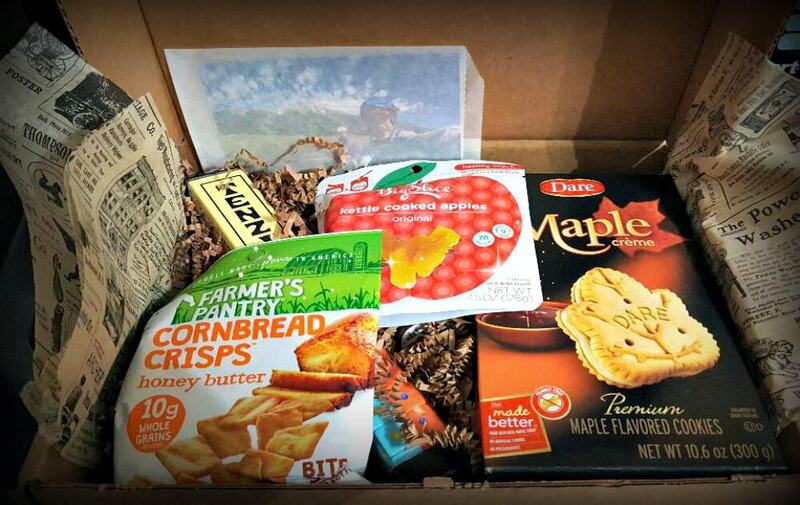 Each month GrandBox sends snacks, treats and other gifts selected to bring joy to the recipient. When you sign up for GrandBox, a brief survey asks about your loved one so GrandBox can create a box that lets them know you're thinking of them. Personalization includes a note and up to five pictures for the box. GrandBox is available for US shipping only. I think the printed pictures are an awesome addition. They remind me of letters I use to send Charlotte the Great to keep her updated on events that were happening with the kids and myself. The monthly subscription is perfect for those who are hard to shop for and it's a great way to try out new things, but the best part is it's letting someone you love know you remember them. Each box contains a minimum of five full-sized products, along with five photos that can be digitally sent in and a personalized letter. This holiday season, GrandBox would be ideal for the "older crowd" in your life. We received a GrandBox in exchange for this post. My opinion and my love for grandparents remain my own.